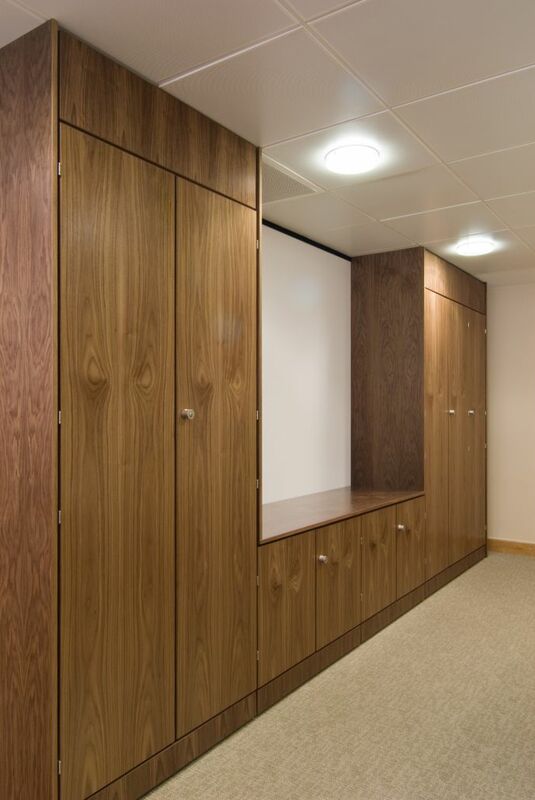 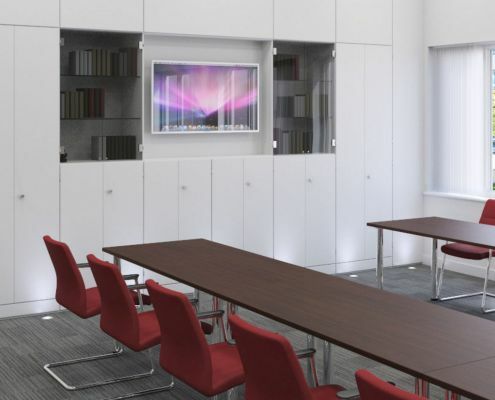 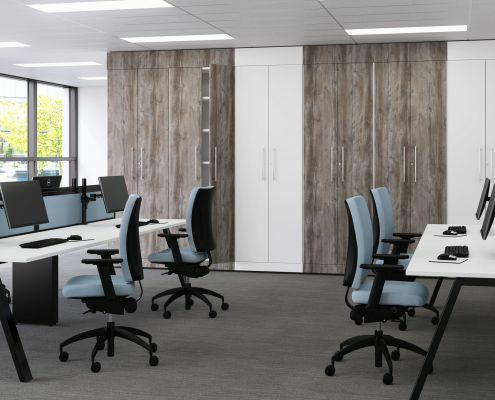 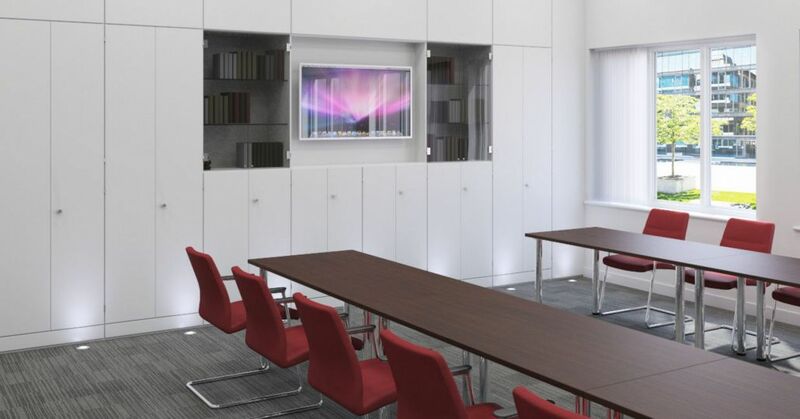 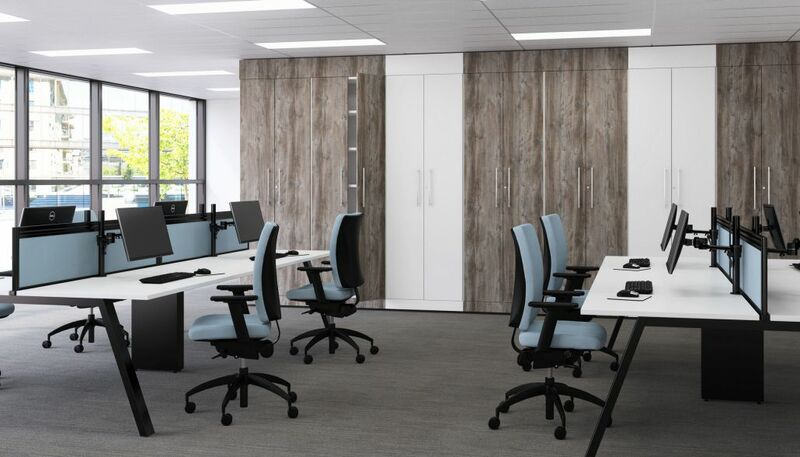 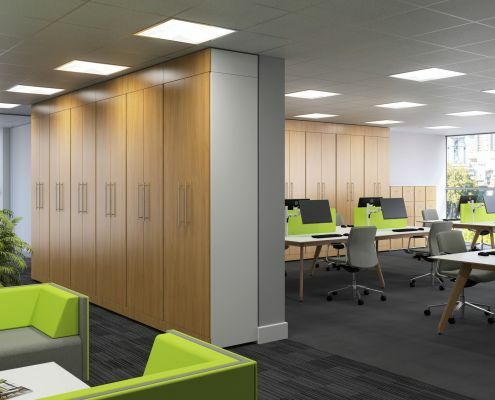 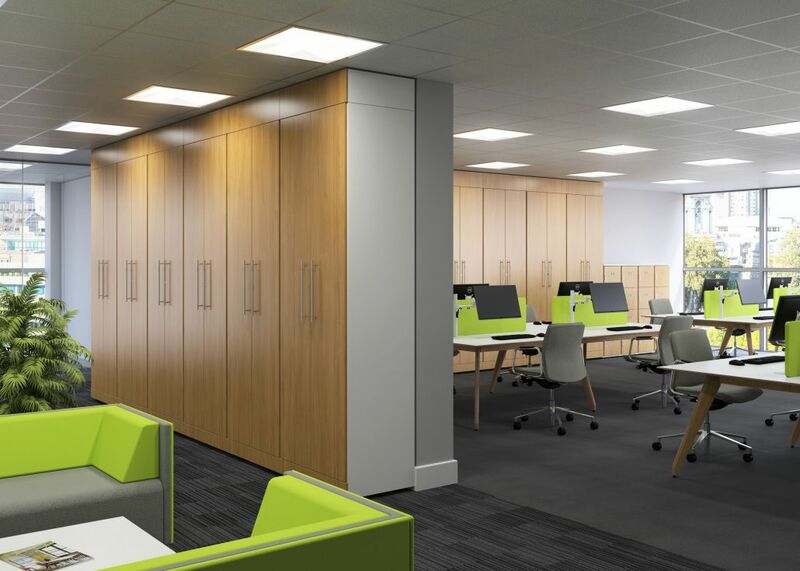 Our selection of Storage Wall could be the answer to all your storage problems, as well as adding a modern touch to any office environment. 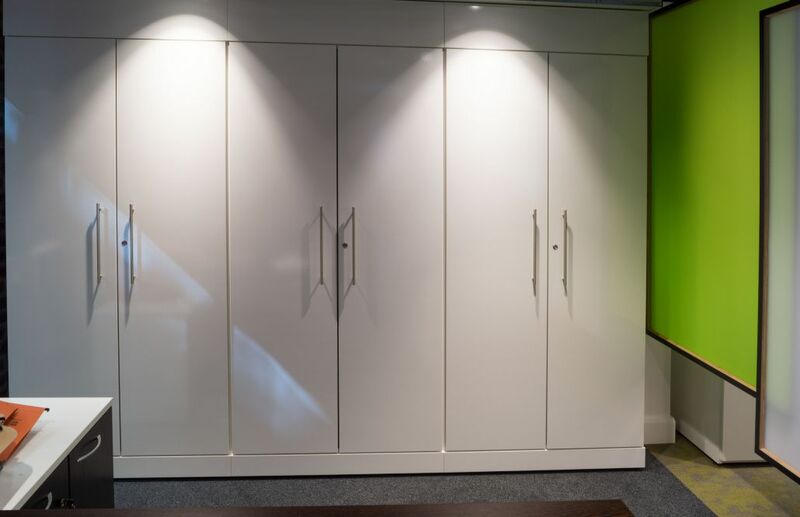 Storage wall is a floor to ceiling storage system customised to fit exactly into whatever space you have available . 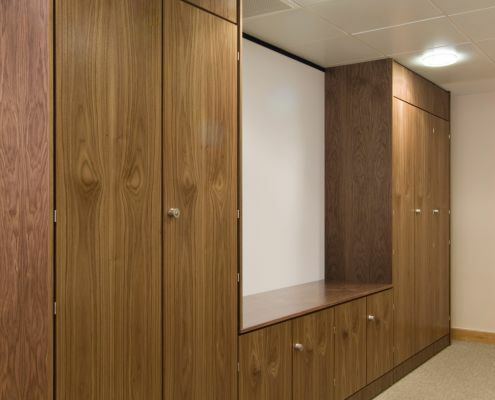 Storage Wall may be installed against an existing wall, specified with a finished back to create a wall, installed back to back to provide storage on both sides and even installed with one portion of a run opening on one side and one portion opening on the other side- providing storage on both sides of a single thickness Storewall. 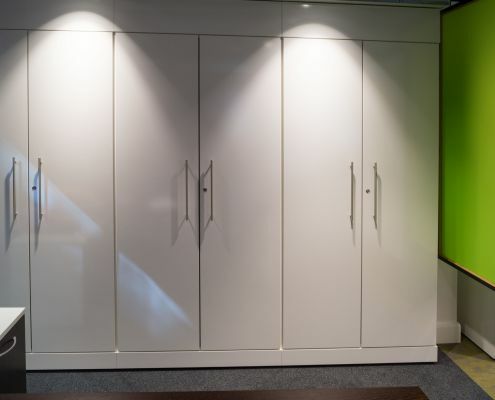 Storage wall is always customised for each individual installation using standard components that are tailored to fit.